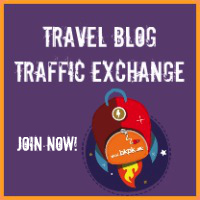 Every year, we like looking back at some of the most popular travel articles we’ve shared here on Backpack ME. It’s not because these are necessarily our favorites, but we enjoy seeing which stories resonated the most with you. If you’ve missed something, this is also a good opportunity to catch up! 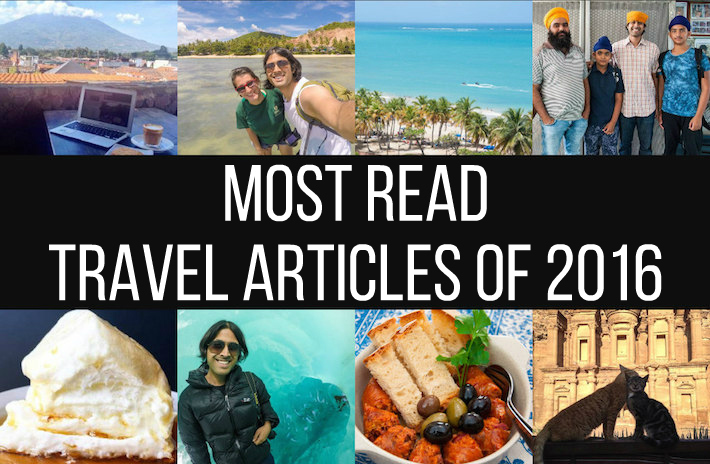 The most read travel articles this year include a rather eclectic mix of topics, making them a good representation of everything we’re passionate about. As always, Ashray talked a lot about visas from the perspective of Indian passport holders, while Zara tried to come up with new ways of sharing her passion for Portuguese food with you. 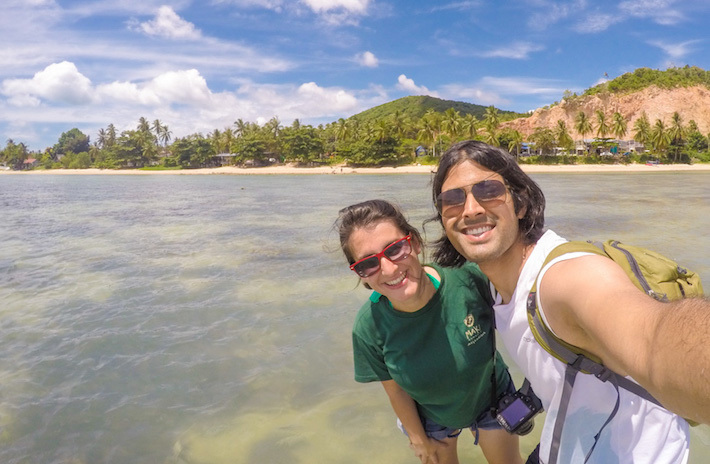 Other than travel practicalities and full stomachs, we decided to start writing some experiences and tips regarding the digital nomad lifestyle. We explained how we make money to travel, but we also focused on how to maximize our runway while spending less with a few simple tricks. We traveled to Italy in the summer of 2016. 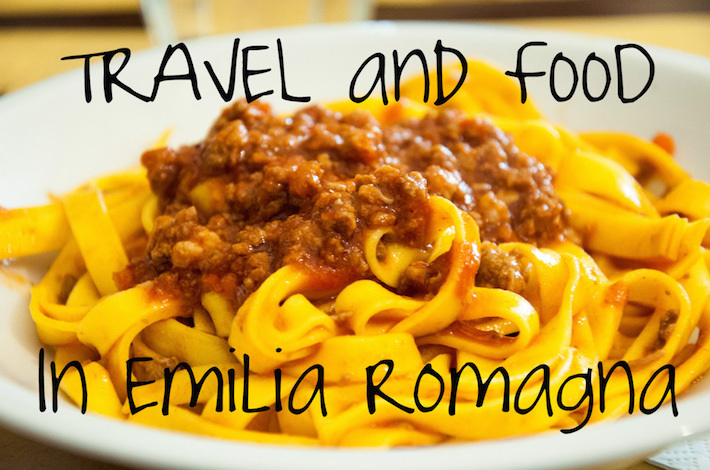 Later on, through Backpack ME’s first multimedia travel story, we took you with us on a day trip through the Emilia Romagna region of Italy. This is the place where many of Italy’s famous culinary treasures come from. 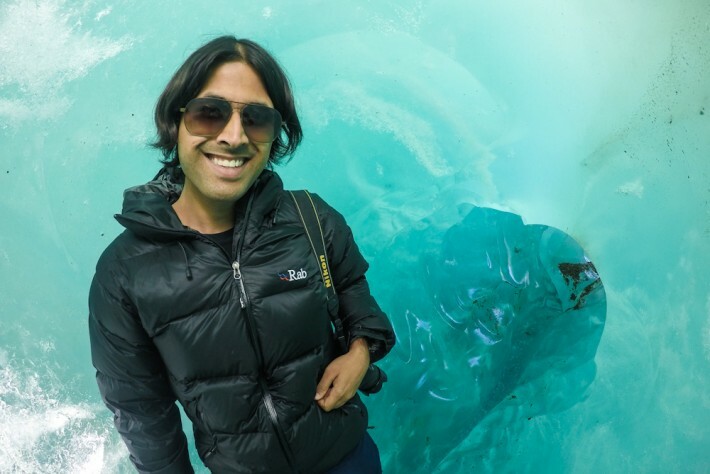 Impressive scenery, traditional food and unexpected Indian friends in the Italian countryside… this travel story has it all! Helsinki might not be an obvious destination for those who work online. It’s certainly not as affordable as other digital nomad hot spots in Vietnam or Thailand. It doesn’t have the exotic appeal of Bali nor the all year round moderate weather that seduces remote workers to Lisbon. The city vibes are also not as disruptive and alternative as Berlin. But that doesn’t mean that the capital of Finland doesn’t have a lot going for it! 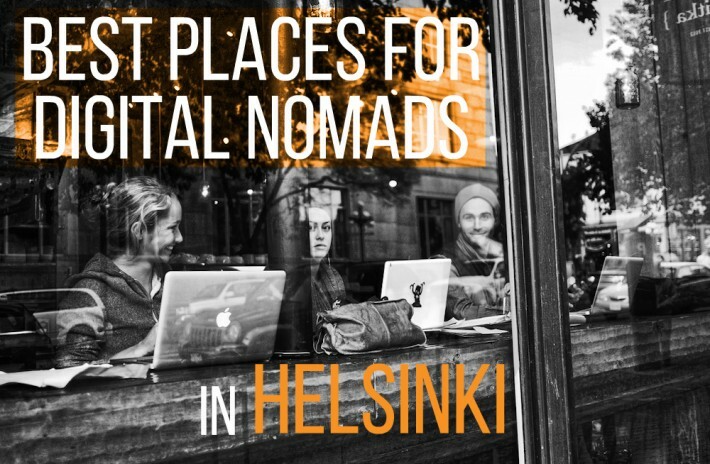 This is how we experienced Helsinki as Digital Nomads! Visas are one of the major considerations when you travel internationally. Particularly if you hold a passport that doesn’t allow you to enjoy visa on arrival to many countries. No matter what nationality or passport you may have, there are certain countries that are (in)famous for having a generally tough visa policy. 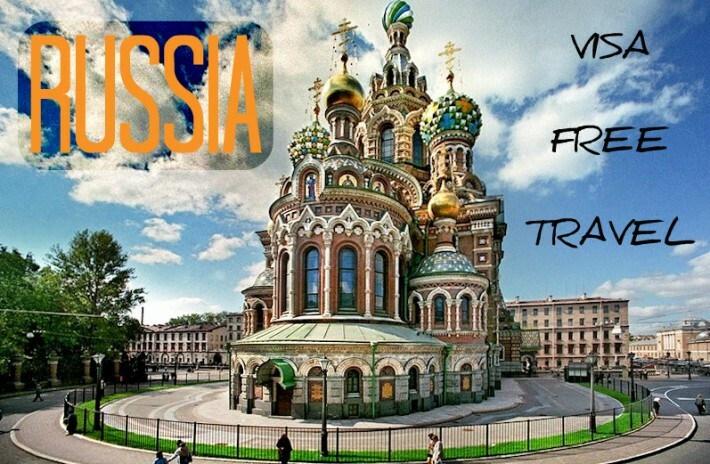 Russia happens to be one of those hard to enter countries, but we know a way to travel to Russia without a visa! This is, hands down, the most shocking story we’ve shared this year. It’s no secret that Indians have a hard time obtaining visas for travel. We have an entire section on Backpack ME dedicated to visas for Indians. Readers often come to this section to find information on how to handle the paperwork so that they can travel to their dream destinations. However, it is through this seemingly innocuous section that we ended up turning into a hub for human trafficking! We’re living the dream as digital nomads! We’re young, we’re healthy, we’re able to work digitally on the road and sustain ourselves. If we don’t travel now, when are we going to do it? Not everyone has to choose this life, but it’s something new and exciting. Not everything is perfect with this on-the-go lifestyle, true, but it’s definitely worth it! Every challenge has a possible solution and we’re not giving up on this life before trying at least a few different solutions to our problems. Antigua is the most touristic spot in Guatemala. Apart from receiving a lot of short term visitors, the city is also a hot spot for expats, folks who want to learn Spanish and digital nomads. 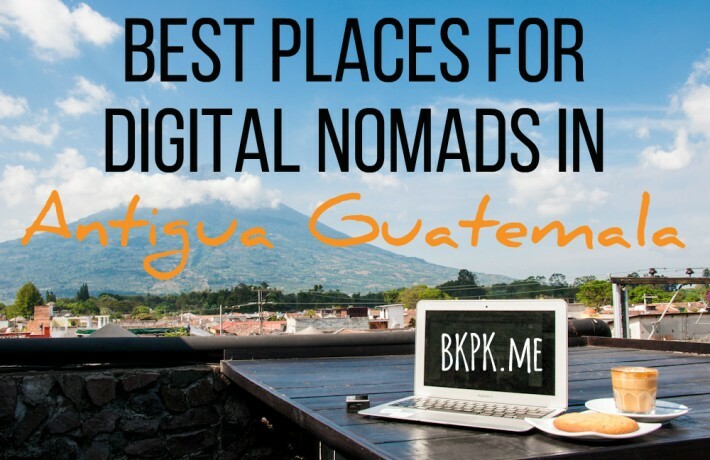 These are the best places to work from in Antigua Guatemala! Food in Portugal is a serious affair. While the world may be busy discussing what historical landmarks deserve to be among the 7 Wonders of the World, Portugal keeps itself busy highlighting the 7 Wonders of Portuguese Gastronomy! Canada is a huge country, one of the largest in the entire world. 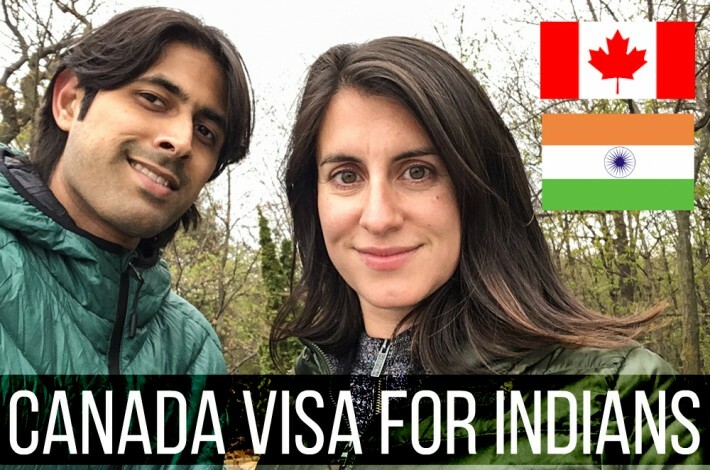 Luckily, Canada often issues long term tourist visas to Indian citizens so you can take multiple trips over the years to see more of this beautiful land. Furthermore, since 2014, Canada has started a new program called CAN+ that makes it very easy for Indians to get a Canadian visa. 8. 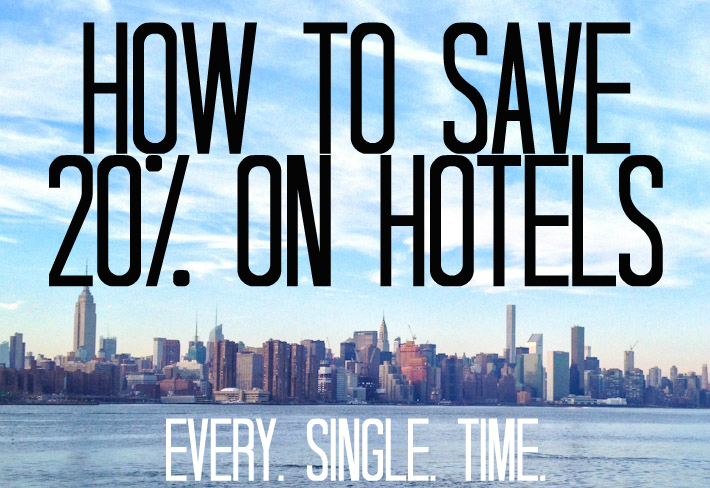 How to Save 20% on Hotels. Every. Singe. Time. When you travel a lot, staying in hotels becomes a big part of your expenses. In the course of our travels, though, we’ve come across many ways to save money on hotels. This time, we share with you our killer combination to save up to 20% on every single stay! After traveling for 5 years straight on an Indian passport, one does get sick of applying for visas. The stress associated with applying for a visa, submitting copious amounts of documentation, booking flights and hotels upfront, and not knowing if you’ll get your visa on time takes away quite a bit of the fun when it comes to international travel. Although Indian passport holders can avail of visa exemptions and visa on arrival facilities in several countries, the list is quite small when compared to the average OECD country passport. 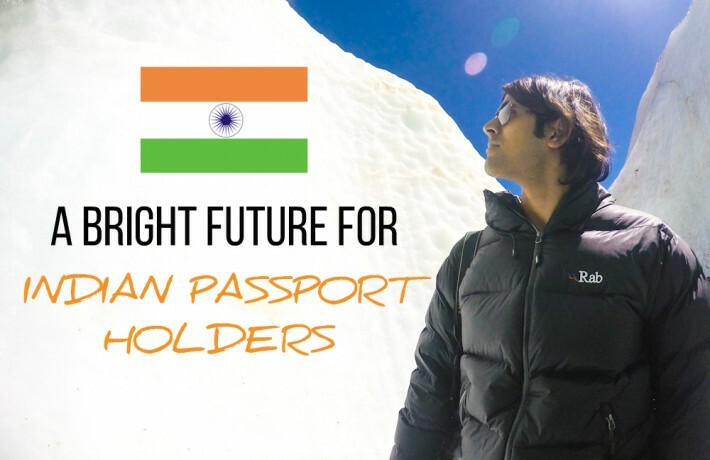 Still, Ashray has been to 50 countries on an Indian passport… and this is how it was all possible! Finland is the 50th country that we have visited in our travels. When we arrived in Helsinki earlier this year, Ashray embarked on the long and difficult task of going through the almost 40,000 photos that we’ve shot over the years. Finally, he selected one photo from each country. The final set of 50 photos aren’t necessarily the most beautiful and perhaps to most people will not even be the most meaningful. 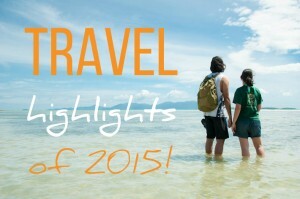 But, for us, they are some of the most interesting moments from our travels over the past 5 years. 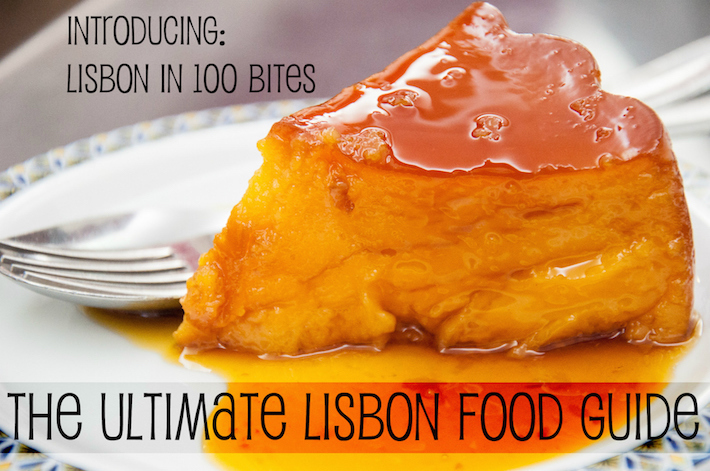 Lisbon in 100 Bites is your guide to the best eats in and around Lisbon! The goal of this book is to serve as a starting point, for those who are new to Portuguese cuisine. 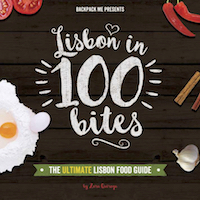 This is not a listing of “where to eat” but, instead, an introduction to those items and dishes that are representative of what you are likely to come across around Lisbon. Download it instantly as an unpretentious and elegant PDF and take it with you through the streets of Lisbon! Portuguese cities are known for their immense number of cafés and pastelarias (literally, pastry shops). Coffee breaks and sweet bites are a part of the Portuguese lifestyle, and visitors seem to enjoy embracing these little local traditions. 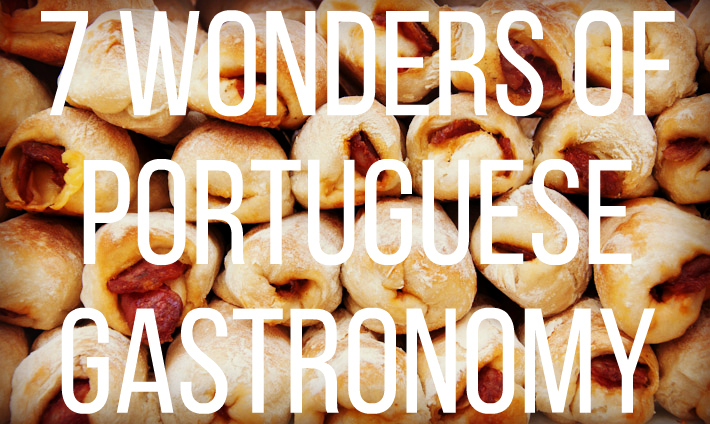 If you don’t speak Portuguese but you want to travel and eat your way around Portugal, don’t worry! 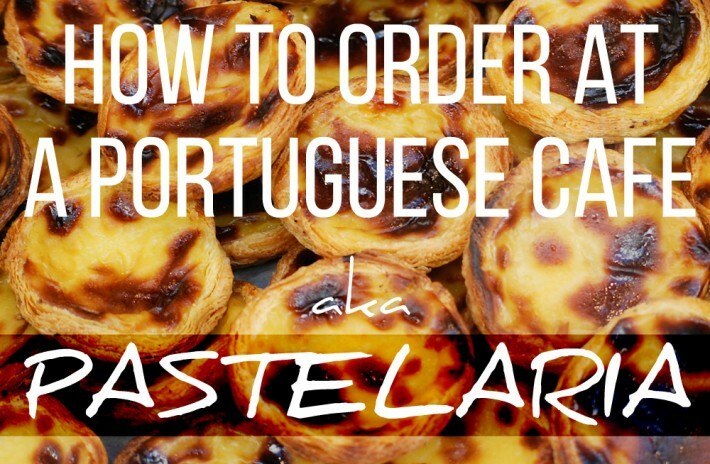 We share with you the main things you should keep in mind to be able to order at a Portuguese cafe and experience the pastelaria lifestyle! Lisbon is one of the best European capitals for Digital Nomads looking to get some work done. Sure, the city offers a lot of distractions, but it also welcomes those whose budget might be tighter, in a pretty comfortable way. The Portuguese capital is a welcoming mix of traditional and cosmopolitan, it is vibrant, happening and, if you like to enjoy your days under the sun, there’s no other place in Europe where you are more likely to do so even during the colder months. 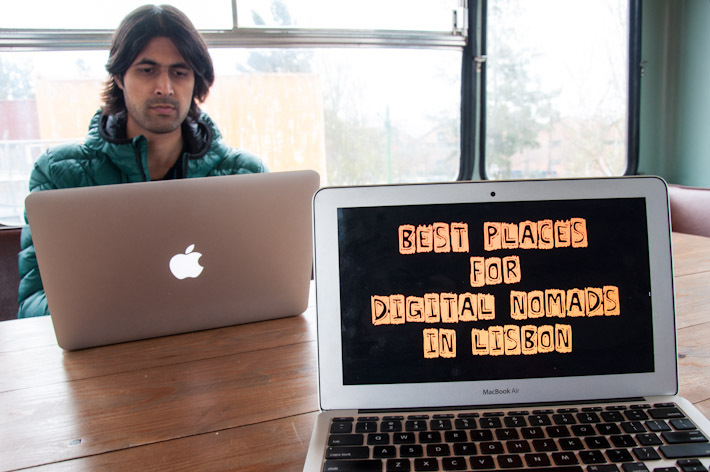 These are the best places for digital nomads in Lisbon! We’ve been using Airbnb for 5 years now. During this time, we’ve had some good experiences and some bad. However, every good experience we’ve had has been because we are always very careful with where we choose to stay. 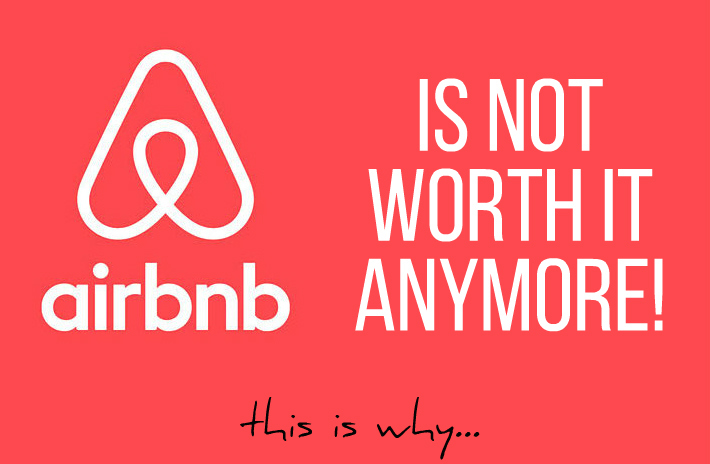 On the other hand, our bad experiences have always been because of Airbnb’s absolutely terrible customer service. Our Airbnb experience can be summed up as: It’s great when everything goes well; but if things go wrong, Airbnb will never help you out and you are on your own. This can be varying levels of scary depending on which country you are in and what your situation at the moment looks like. That’s pretty sad for a company that is valued at over $25 billion. One would expect that they’d have halfway decent customer service by now! No matter where you go, it’s important to remember where you come from! 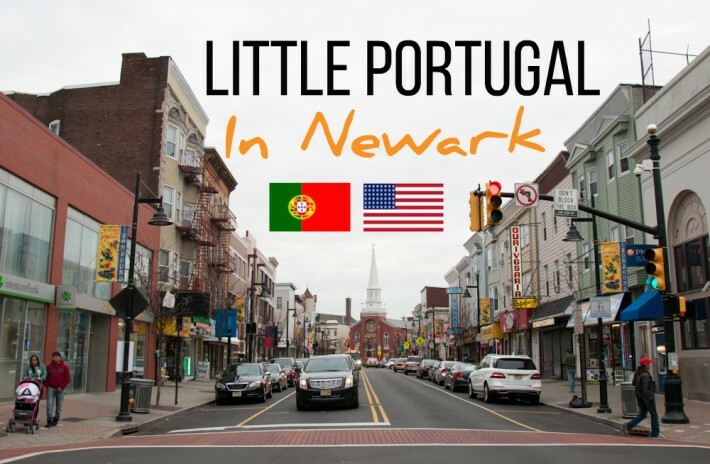 In the beginning of 2016, we visited an area in Newark notable for its sizable Portuguese community. We enjoyed authentic Portuguese food, a mighty fine cup of coffee and marveled at how some of the shops looked like they were taken straight out of Portugal. 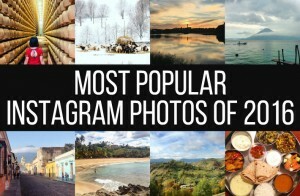 The Portuguese community abroad made this article the most popular on Backpack ME this year! A Facebook page from the local community shared our post and it went viral. It was time for Portuguese pride, nostalgia and saudade! sharing with you everything that happens during 2017 too! The 50 pics from 50 countries was really inspiring for me – I’m nearly at the big 5-0 myself, and can’t wait to do something like that myself to celebrate! 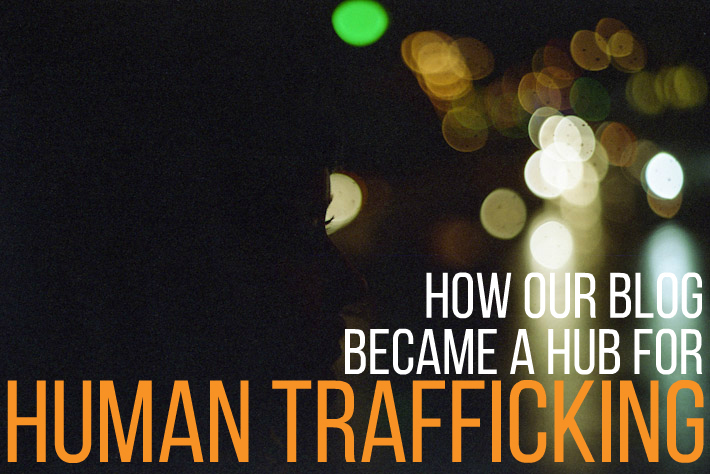 And that one about the human trafficking… still sends a shiver down my spine. Great work guys – you inspire me!